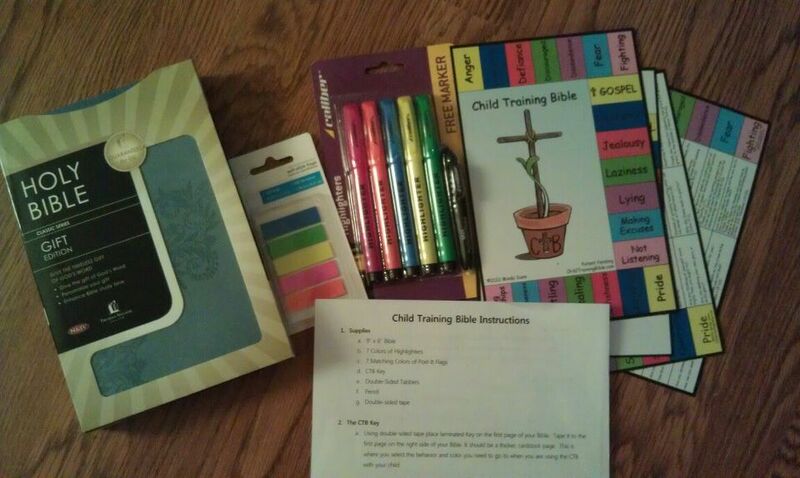 Posts tagged "Child Training Bible"
Love at first sight—it does exist. How do I know? Because- from the first time I saw the Child Training Bible I was in love! What is the Child Training Bible? 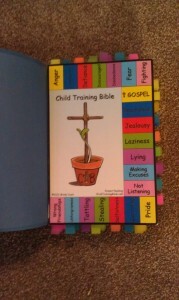 An awesome concept created by Mindy Dunn that makes teaching your children the word of God a little simpler. So simple, in fact, that children can use it themselves. My husband and I have made up our minds to raise our children in a Godly environment. We want them to grow up to be women of God. We want them to be educated in His word, and that has to start with us. We must do our part and I’m so excited that I can use the Child Training Bible in the process. 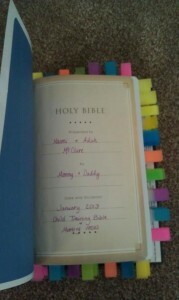 I am determined to have my girls not only know the Bible, but to also understand it. For a little over a year now, we have been working on memorizing scripture. We take it at our own pace and don’t rush things. I want these scriptures to soak deep into their hearts, and am thrilled to say that they are also soaking into mine. I’ve said it before and I’ll say it again, this isn’t just beneficial to my girls, it’s beneficial to me—which is one reason why I love the Child Training Bible so much. “Honor your father and your mother, that your days may be long up the land which the Lord your God is giving you.”- Exodus 20:12. When they try to use those phrases, I’m able to say, “Well, the Bible also says—” and I then quote the scripture. They can’t argue because they’ve learned it. With the Child Training Bible and it’s colorful tabs, we can quickly find these verses that are so important in training our children in the word of God—that’s another reason I love the Child Training Bible. 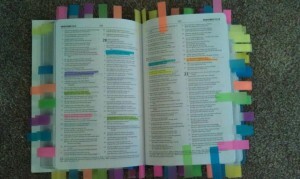 When I look at our Child Training Bible, I see the colorful tabs and highlighted scriptures and am reminded of the rainbow and God’s promises to us in His word. 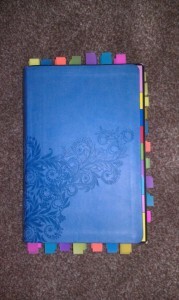 So far, we have enjoyed our use of the Bible and plan to use it (and share it) much more. And guess what—you have the chance to enter to win your very own Chart Set to get you started on your own Child Training Bible! Just enter below! Disclaimer: I received a free copy of this product through the Child Training Bible in exchange for my honest review. I was not required to write a positive review nor was I compensated in any other way. All opinions I have expressed are my own or those of my family. I am disclosing this in accordance with the FTC Regulations.